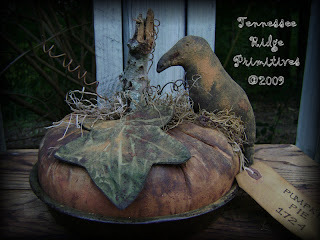 Tennessee Ridge Primitives: Pumpkin Crow Pie listed on eBay! 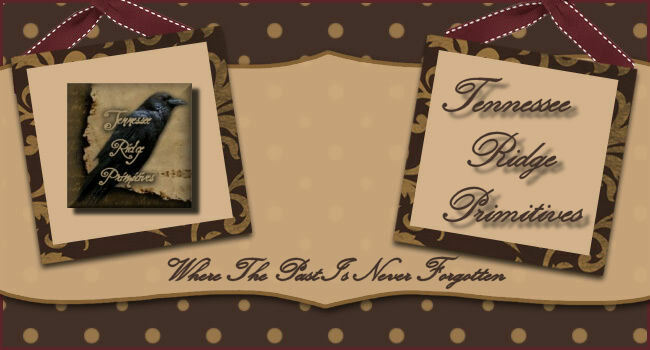 I just got one like that as a freebie and decided to trash it, but yours looks so nice and prim. Glad I didn't empty my trash.